Many organizations will acknowledge LGBTQ+ Pride Month this June – some will have floats in their local parade, others will issue rainbow laptop stickers and still others will work to organize enterprise-wide boycotts of Chick-Fil-A (just kidding, no one does that but they should). For Diversity & Inclusion practitioners, this is an opportunity to partner with internal LGBTQ+ Employee Resource Groups (ERGs) and amplify their message. While Pride Month won’t be upon us for another 6 weeks, the time to start planning is NOW. 1. Make this the month you go through your policies. 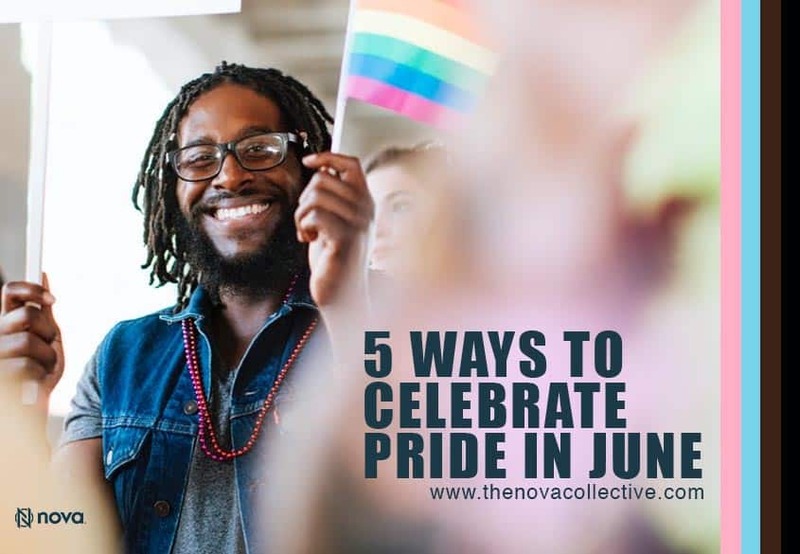 Do you know what can help LGBTQ+ employees feel a sense of belonging? Seeing that you’ve taken the time and effort to create policies that are mindful and respectful of their identities. Reviewing internal materials, policies and processes for language and hetero-normative assumptions is a concrete way to show “Pride” all year long. Did you know that nearly 32% of transgender employees surveyed* reported that they intentionally eat or drink less while at work, so they can avoid using the restroom. 32% of trans employees don’t eat or drink at work so that they don’t have to deal with navigating binary restrooms. If your company doesn’t have at least 1 gender neutral restroom option, the time to start that conversation is now. Question: Are the bathrooms in your own home separated by gender? We often find that many cisgender and heterosexual people are willing and grateful to learn more about the LGBTQ+ community. Many folks feel they are under-informed and avoid participating in conversations about LGBTQ+ issues because they don’t want to make a mistake. This June, invest in your people-leaders and offer a learning program around LGBTQ+ Competence. As with all D&I topics, it is really a matter of professional and personal development…and many managers are grateful for the education. 4. Make this the month to get intersectional. LGBTQ+ identity doesn’t exist in a vacuum. Collaborate with your ERG leaders to talk about these issues through an intersectional lens. What is the experience and persective of a Black, queer woman? What is the experience and perspective of a disabled, gay man? Issues of identity are not monoliths and we do ourselves and our communities a service when we start to look at how they intersect, especially with other marginalized identities. LGBTQ+ represents a lot of identities, experiences and truths. No single person can represent the broad and beautiful spectrum of LGBTQ+ experiences. As you continue to build a workforce that represents this spectrum, start to get specific about where you’d like to see more representation and perspective. Often this process will raise more questions than it answers, which is a necessary step on the journey. For example, how many nonbinary employees are you aware of? If the answer is “not many”, is it because you aren’t aware of them or because you don’t employ many? If you aren’t aware of them, why not? (the answer could be that they don’t want you to be aware of them. Which is fine). If you don’t employ many, why not? 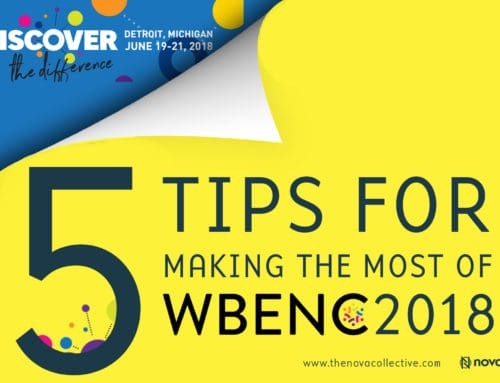 Peeling back the layers and getting specific about who chooses to work at your organization, and who is able to be their fullest selves at your organization is an enlightening step towards building equity. As we approach the lovely rainbow month of June, consider how you stand in solidarity with the LGBTQ+ community. Make THIS the year to take your Pride efforts further and stretch the edges of your organizational comfort.